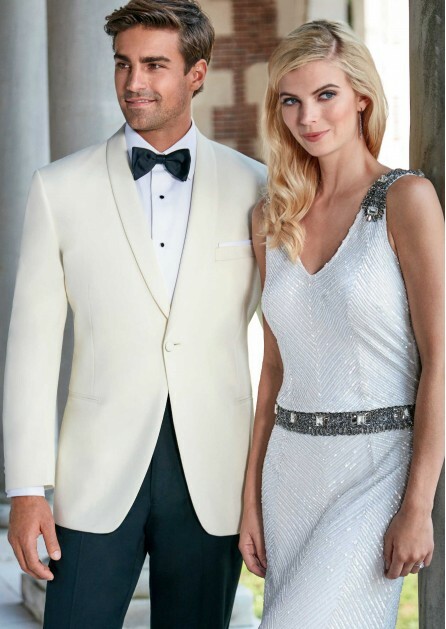 White is the traditional color for a bride’s gown, why not double the elegance? 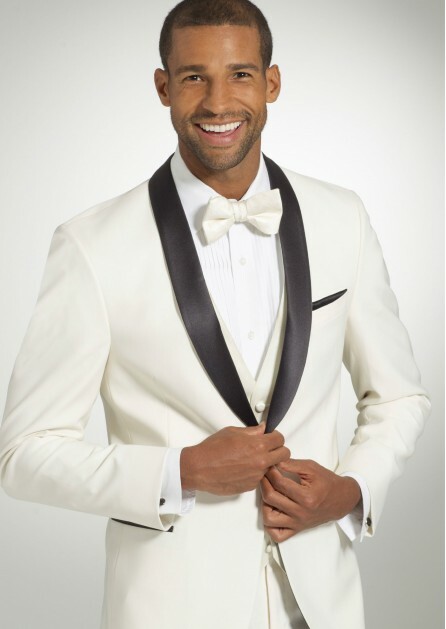 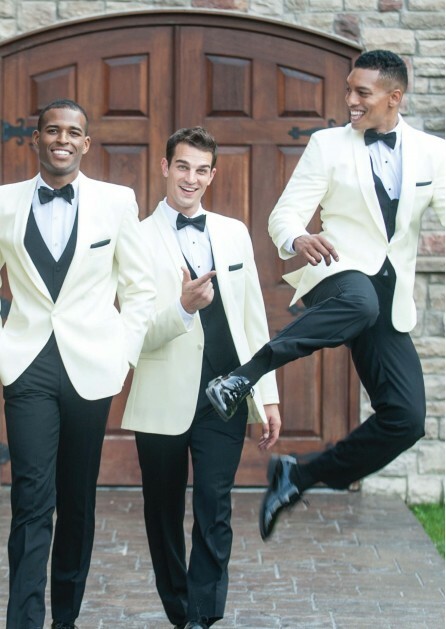 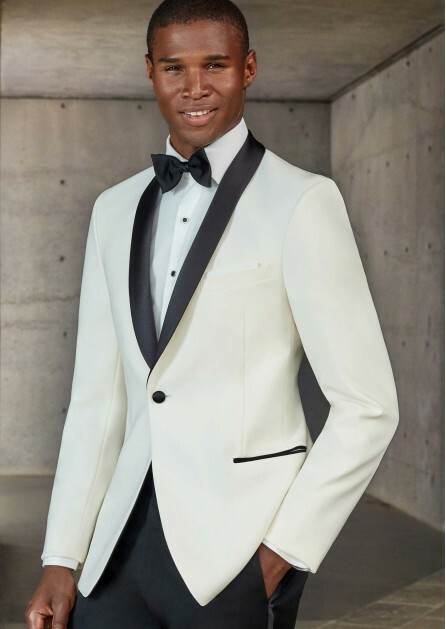 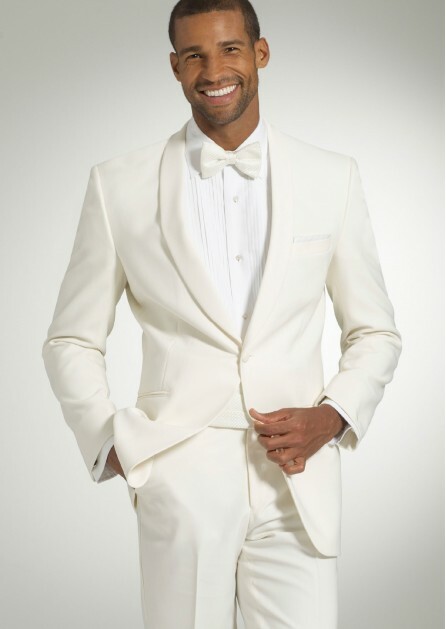 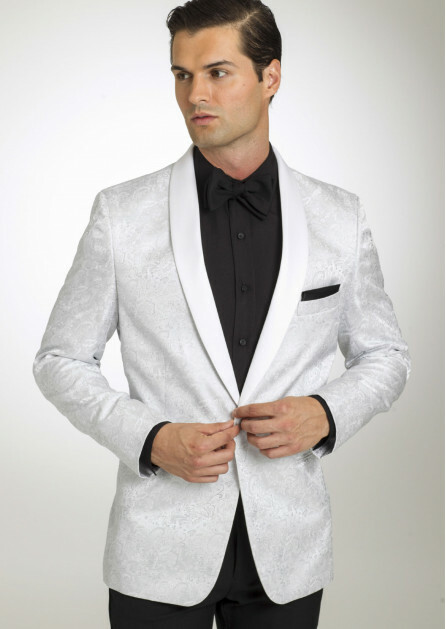 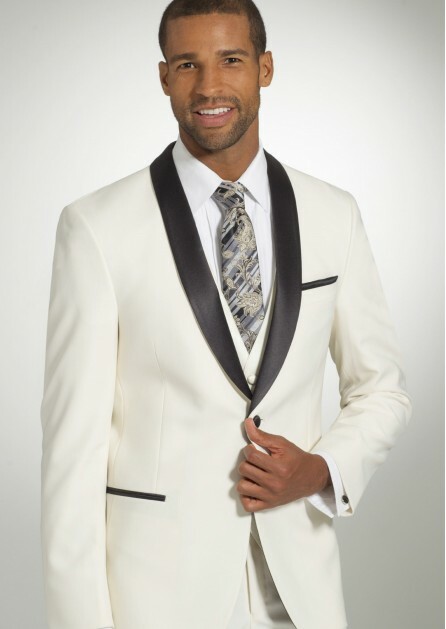 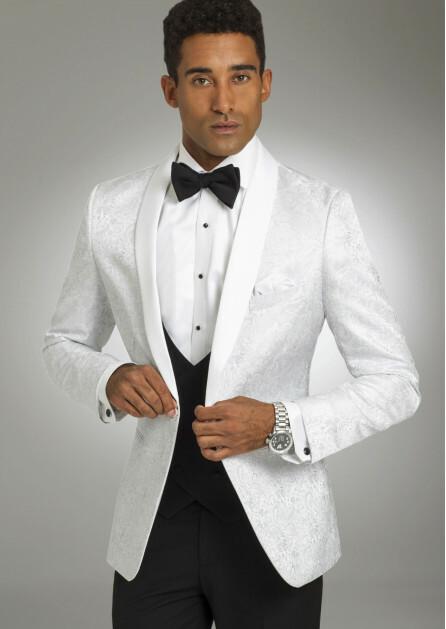 By choosing a white tuxedo you and your new wife will collaborate perfectly standing at the alter. 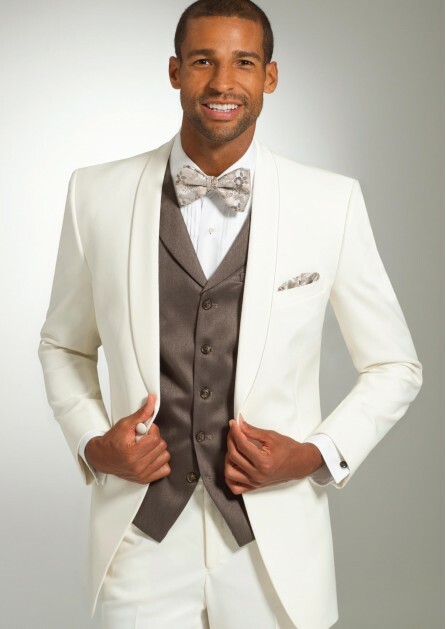 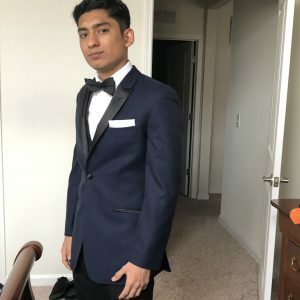 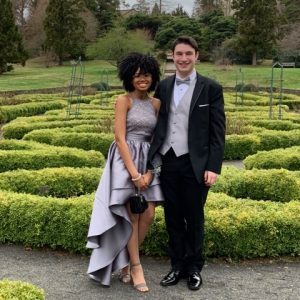 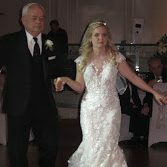 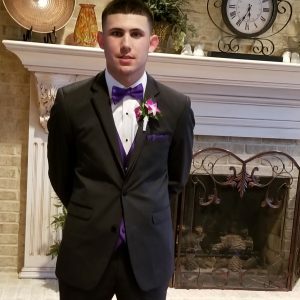 With so many styles to choose from you’ll be sure to look your best on your special day.